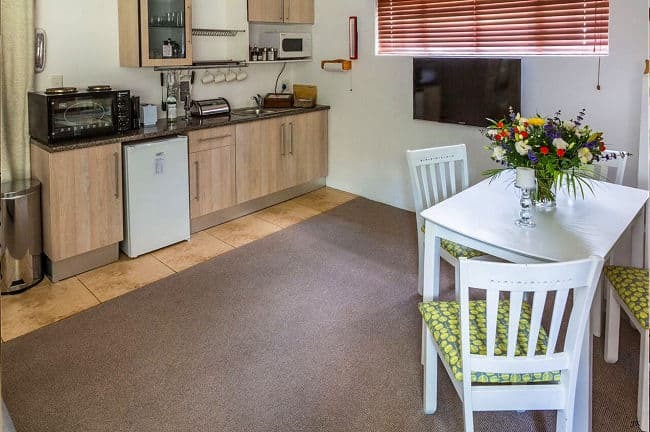 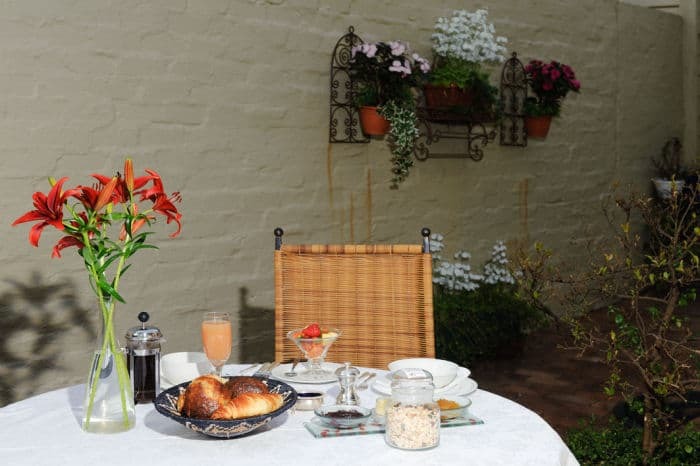 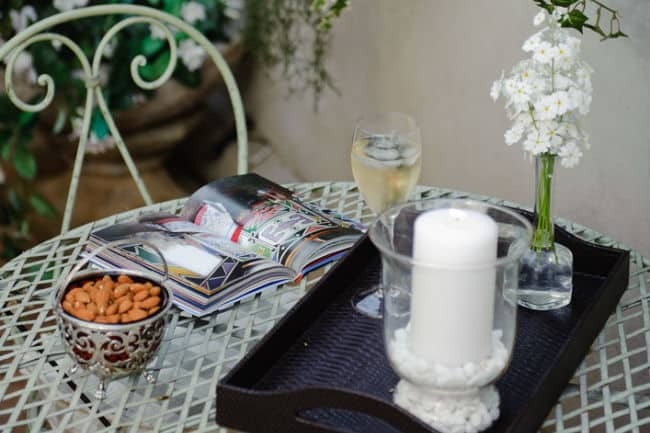 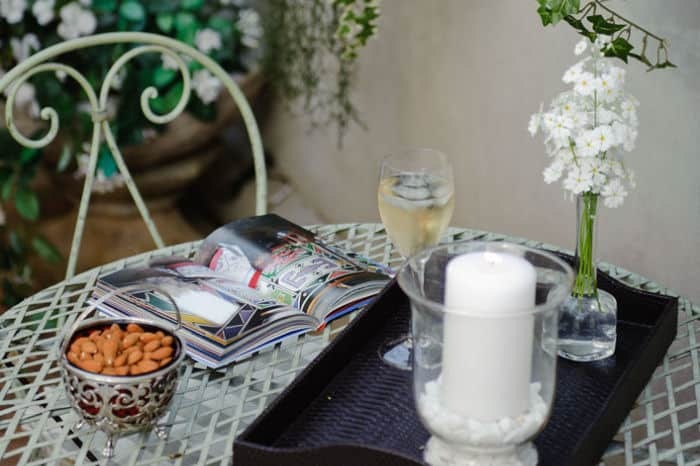 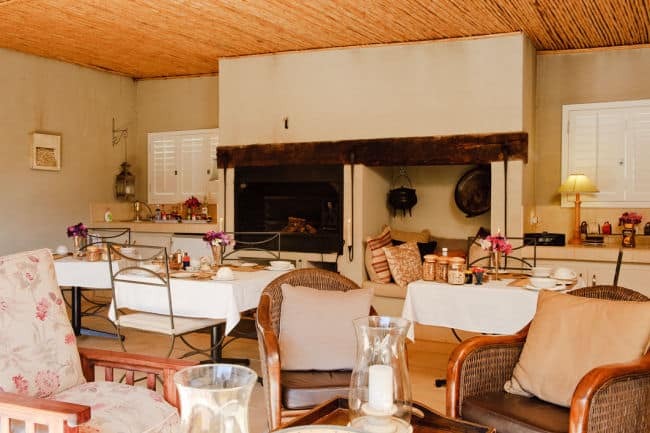 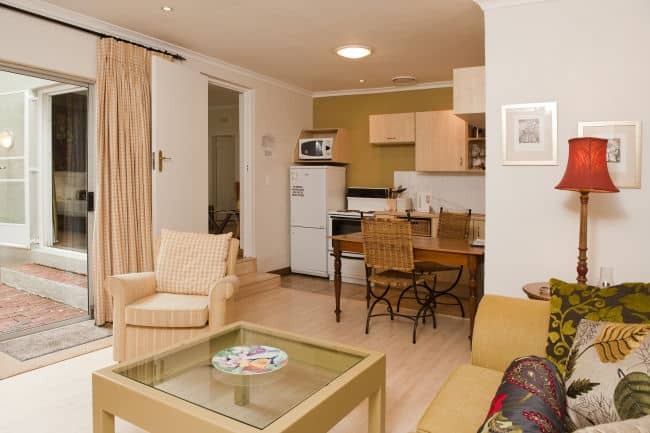 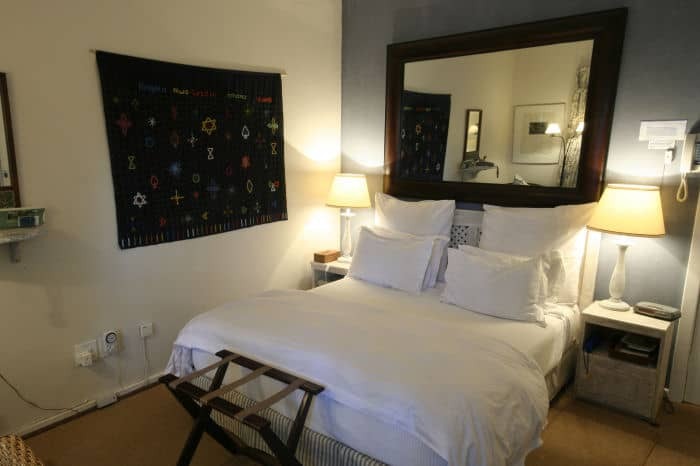 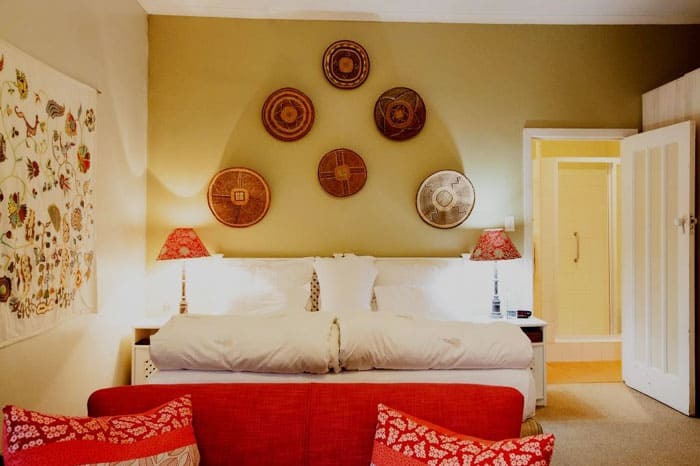 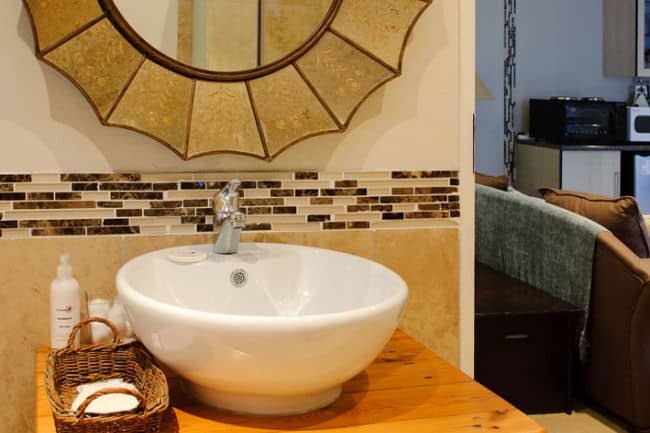 Two standard rooms with self-catering options are for ideal for short stay bed and breakfast accommodation in Johannesburg. 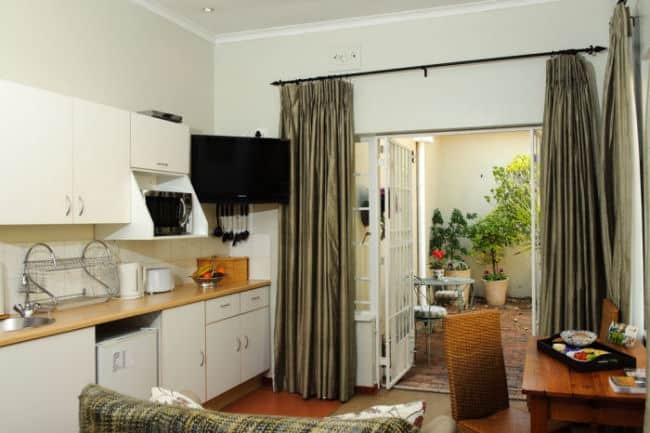 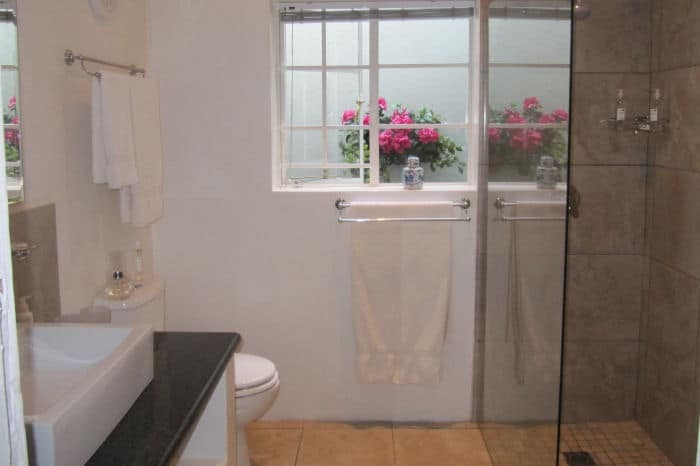 Inter-leading across an internal passage, these rooms are suited to family accommodation in Rosebank Johannesburg. 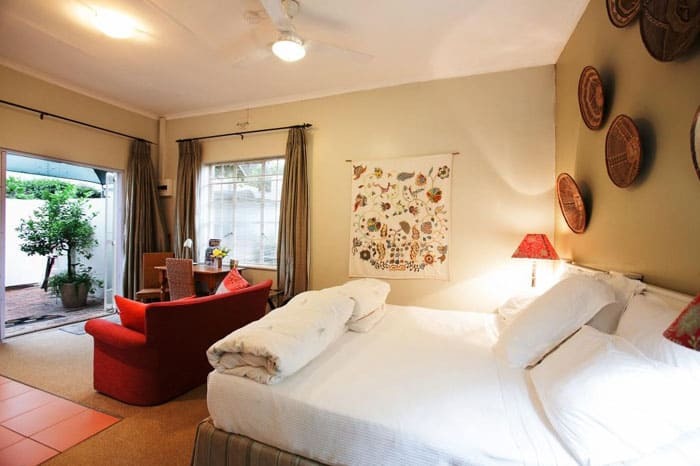 R550 pp sharing (ie R1100 double); R905 single. 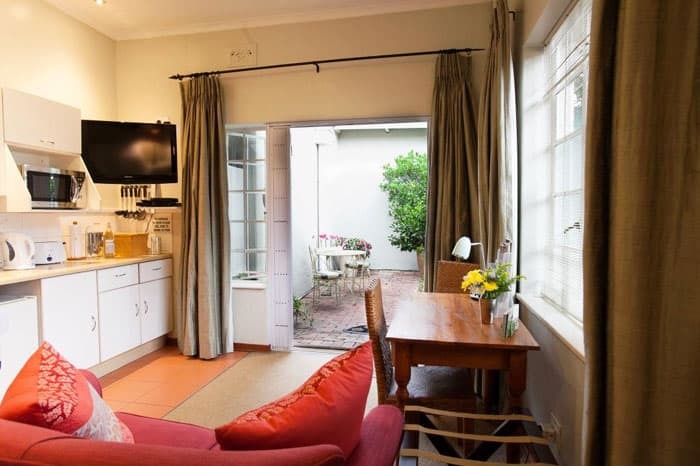 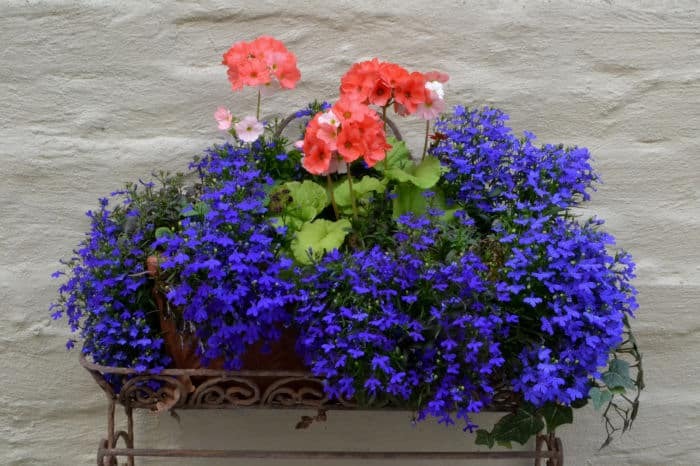 R580 pp sharing (ie R1160 double); R975 single (option of self-catering and disabled friendly).